Although celebrities experience fame, fabulous wealth and success, unfortunately this must come at the cost that they must, occasionally, make fun of themselves on talk shows in front of millions of people. Never has this been done so perfectly than on the Jimmy Kimmel show, an American chat show where there have now been six rounds of celebs reading out horrible tweets about themselves, and the most recent addition is just brilliant. There is something so satisfying about listening to the rich and famous read out tweets from random (and often angry) Twitter users with their unbelievably harsh opinions. 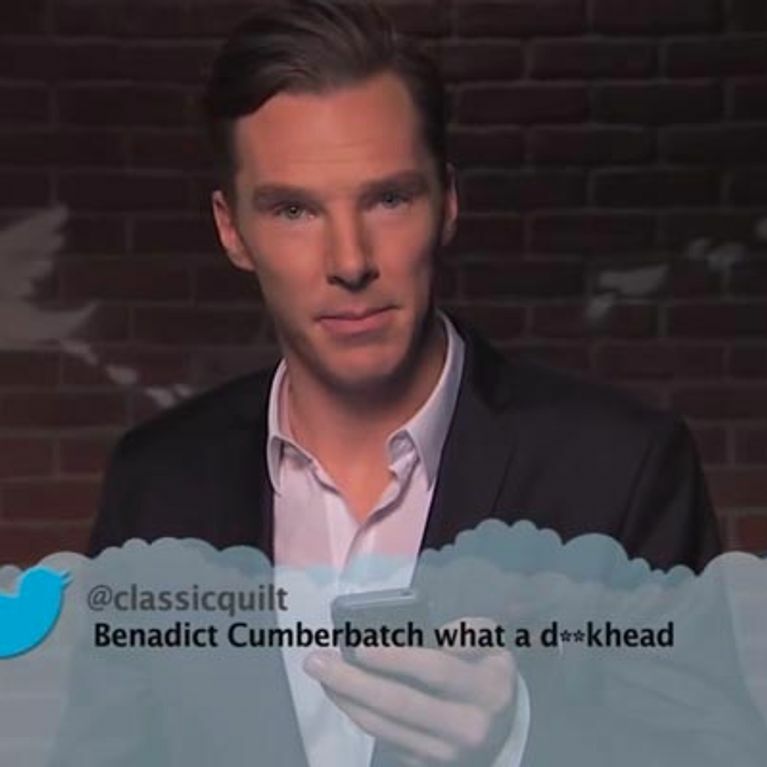 On the Jimmy Kimmel show, a Celebrity Tweet segment has recently taken off, and it’s clear from it’s most recent addition that Hollywood’s finest are also the funniest as they read out tweets with varying reactions from lip trembles to politely correcting spelling (Thanks Benedict Cumberbatch, ever the British gentlemen!) or jokily lashing out at the user. This week’s segment included George Clooney, who read out: “I’m very much looking forward to the day when the world stops sucking George clooney’s T**t. lumpy faced b*****d.” He calmly replied: “F*** you Sophie.” Mmmm repressed enraged George Clooney. Lovely. John Goodman, Bob Balaban, Sarah Silverman, Rob Lowe, Joseph Gordon Levitt, Tim Robbins, Cate Blanchett Bill Murray and Matt Damon also received their fair share of abuse as the audience giggled in response. 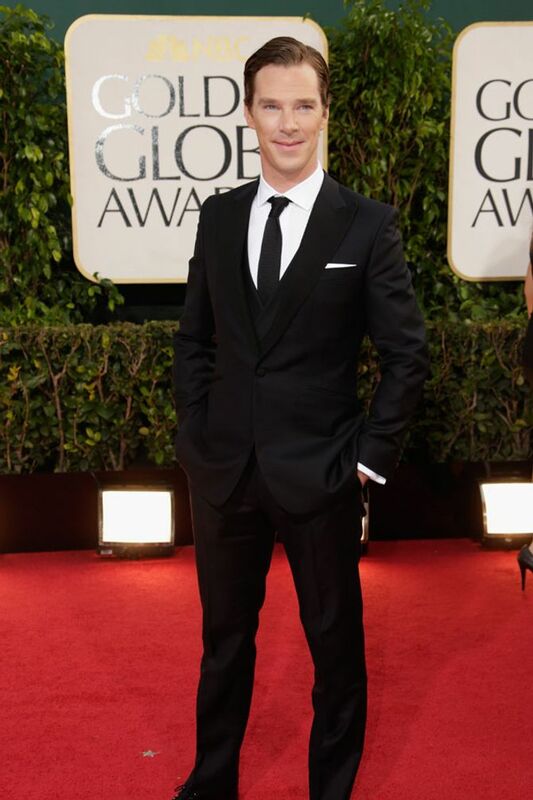 As for Benedict Cumberbatch, he was every inch the suave gent that he is when he read the tweet: “Benadict Cumberbatch. What a d***head.” He then politely informed the user how to correctly spell his name, before calling them a d***head back. Lovely!